Some of my favorite looks of the night! 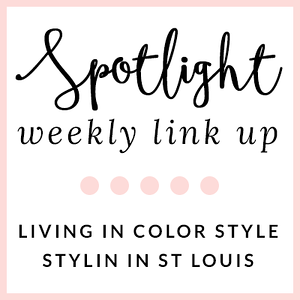 Last night was day number two of St. Louis Fashion Week! This is the show that I have been waiting for! 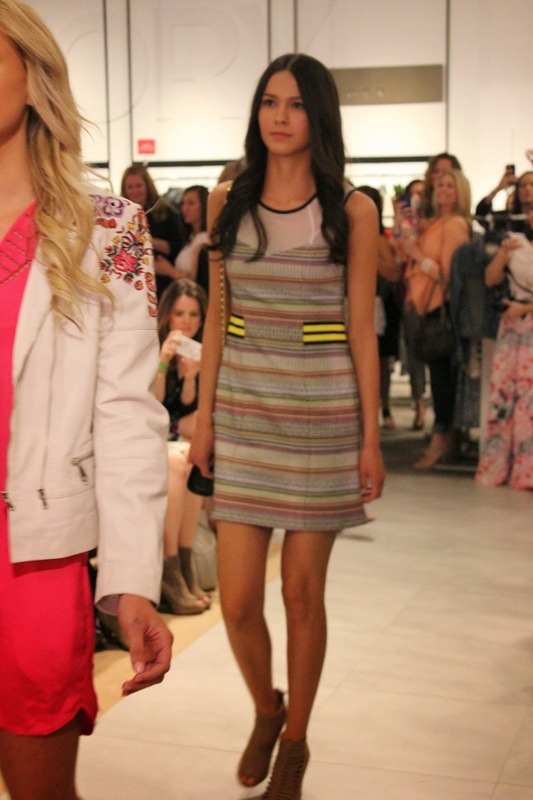 Rebecca Minkoff shared her Spring 2014 line! 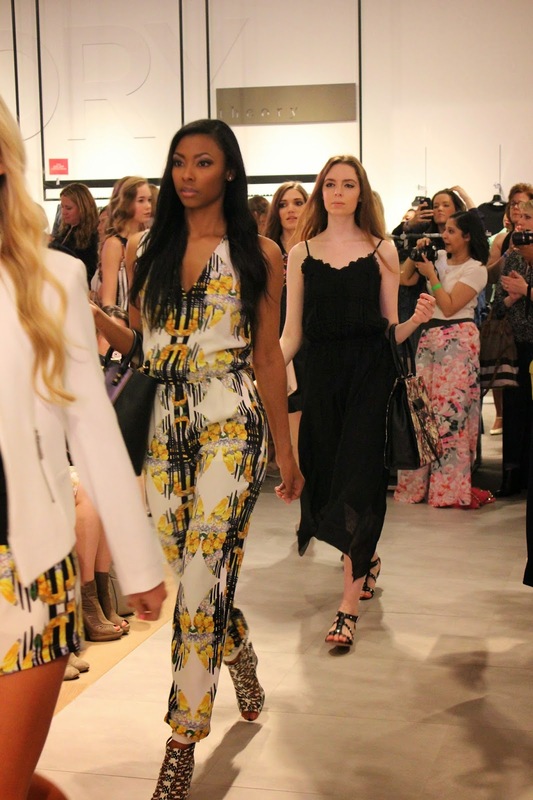 Not only was it fabulous, I would wear every single item! The shoes, the bags, the outfits! I want it all! 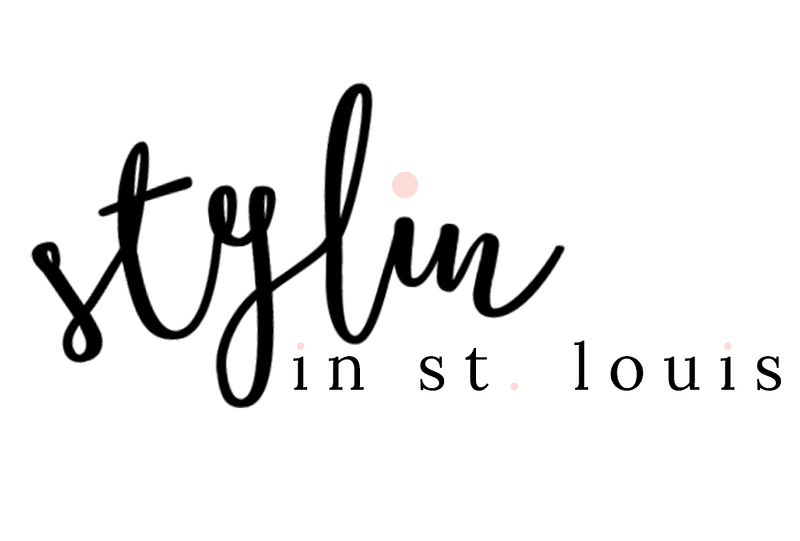 It was amazing to see such a fabulous designer be part of St. Louis Fashion Week! Be sure to follow along on my instagram @jacquelinerendine as I take on Day 3 later on today! Omg all this looks are to die for!! Especially that bomber jacket! Love these look! Looks like so much fun! Looks like you're having a great time! Love the looks, too! so so cool! definitely love how wear-able everything is!